Accord Texaswide Insurance Agency, LP, life insurance agency, listed under "Life Insurance Agencies" category, is located at 1110 Nasa Parkway Suite 102 Houston TX, 77058 and can be reached by 2815492649 phone number. Accord Texaswide Insurance Agency, LP has currently 0 reviews. 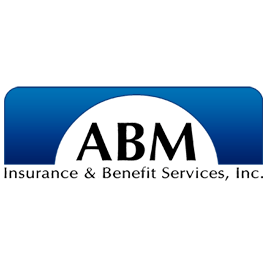 Browse all Life Insurance Agencies in Houston TX. Discover census data for Houston, TX.